Featured Image: Adapted with permission from Banek, N. A.; Abele, D. T.; McKenzie, K. R., Jr.; Wagner, M. J. ACS Sustainable Chem. Eng. 2018, 6, 13199-13207. Copyright 2018 American Chemical Society. Over the past few decades, one of the most important and often discussed topics in science and politics is climate change. Humans are using more and more materials as we grow, especially when it comes to the ever-increasing level of technology and prevalence of electronic devices. Fighting this is the goal of many scientists and researchers in the world, including the authors of this paper. They set out to find a way to make graphite, a material used in lithium-ion batteries (which power a huge number of electronics), using otherwise wasted materials. The starting material for this process is called biochar, a type of charcoal made by heating different types of biological material (like wood, recycled food byproducts, and others) in the absence of oxygen. This type of heating is called “pyrolysis” and is already being investigated as a way to make bio-oil, a liquid fuel that could be used instead of fossil fuels in the future. However, the biochar is typically only used as a soil supplement after it is made. But because it is primarily carbon, it is a good starting material to explore in order to make other carbon-based materials that currently take much more effort to produce. Graphite is one of these materials. Consisting of carbon atoms arranged into stacked sheets (Figure 1A), it is used in many batteries since it can conduct electricity and hold the lithium atoms needed for the chemical reactions inside batteries. Unfortunately, graphite can be hard to obtain. It can be mined from natural deposits, but this requires huge amounts of mining equipment and purification, which has a negative effect on the environment. It can also be synthesized from some other forms of carbon, but this releases large amounts of carbon-based greenhouse gasses. Figure 1: A) Molecular structure of graphite, with layered sheets of carbon atoms. B) Graphite flakes made from biochar. C) “Potato” graphite structures made from biochar. 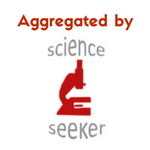 Image in (A) by Mattman723 / CC BY-SA 2.5 from Wikimedia Commons. Images in (B) and (C) adapted with permission from Banek, N. A.; Abele, D. T.; McKenzie, K. R., Jr.; Wagner, M. J. ACS Sustainable Chem. Eng. 2018, 6, 13199-13207. Copyright 2018 American Chemical Society. These researchers developed a new method by starting with a variety of potential biomass materials, including sawdust, coal, and even dried corncobs. They pyrolyzed the biomass, creating biochar. This was then powdered and mixed with very small particles of iron (less than 20 microns in diameter). By blasting this material with a high-power laser, the iron particles were briefly melted, heating the carbon surrounding them extremely quickly. The material was then cooled and washed, removing the iron and leaving only the carbon. This carbon was then analyzed with several different methods. Scanning electron microscopy showed the typical “layered” structure of graphite (Figure 1B). The graphite particles also clumped together in “potato-like” structures, which is similar to the form of graphite used in batteries (Figure 1C). X-ray diffraction was used to look at the crystal structure of the material, which matched the spectra expected from graphite. The researchers hypothesized that the graphite was formed when the metal liquified, which heated the biochar hot enough to rearrange the carbon atoms into the structure of graphite. By using a laser, this heating happened fast enough that no other structures had time to form, limiting the new material to primarily graphite. They also looked at the electrical performance of this “biochar graphite” (BCG) compared to commercial potato graphite. By making test batteries using these types of graphite, they could measure how the batteries are charged and discharged over different voltages, giving a curve that describes the chemical behavior of the graphite. After testing, the BCG and commercial graphite showed nearly identical electrical behavior, indicating that the BCG is already ready for use in commercial batteries (Figure 2). 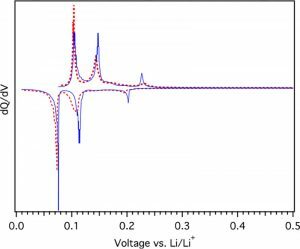 Figure 2: Electrical properties of batteries made using commercial graphite (solid blue line) and graphite from biochar (dashed red line). Adapted with permission from Banek, N. A.; Abele, D. T.; McKenzie, K. R., Jr.; Wagner, M. J. ACS Sustainable Chem. Eng. 2018, 6, 13199-13207. Copyright 2018 American Chemical Society. The best part of this new process is that it has the potential to be entirely greenhouse gas neutral! 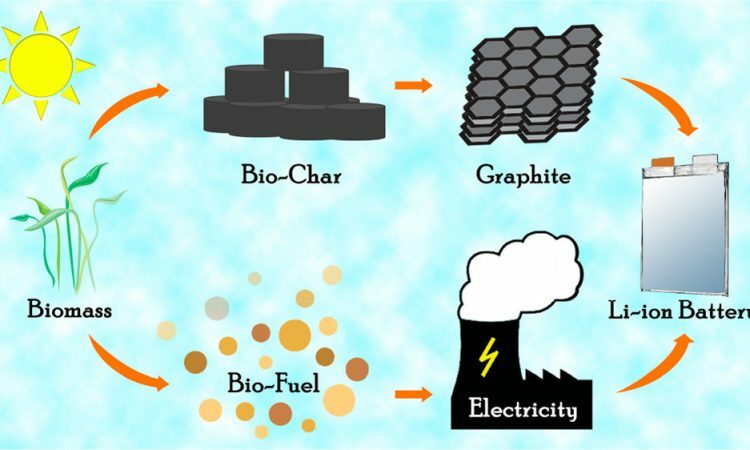 The biochar used to make the graphite comes from living materials (like trees and plants) that remove carbon dioxide from the atmosphere. This is broken down into not only biochar, but also bio-oil, which can be converted into energy. This electricity can then be used to make the graphite. Because this is a closed loop, no other energy source (like non-renewable fossil fuels) is needed, making the process totally green! This new way of making “green” graphite could be one of the ways that we can have our cake and eat it too. We can enjoy the new and exciting technology constantly being produced (which needs new types of batteries) while reducing the environmental impact needed to make them.